Susan's Disney Family: Kobo reader, an affordable e-book reader you will love! 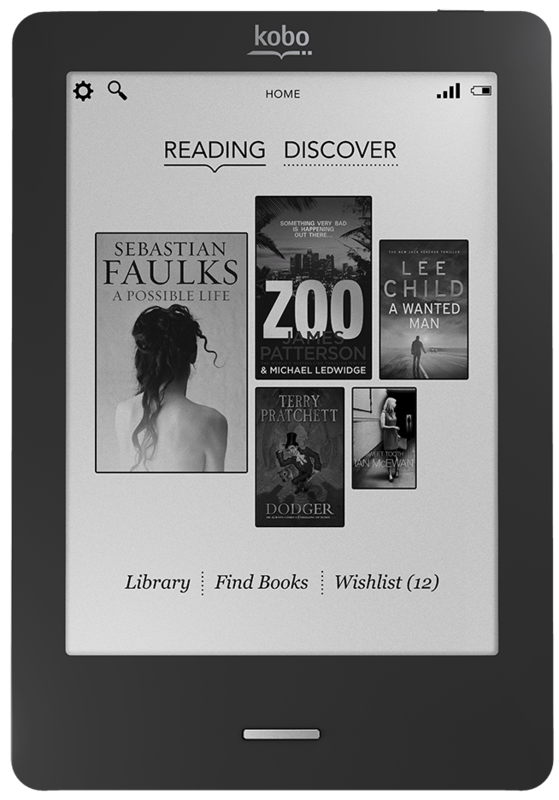 Kobo reader, an affordable e-book reader you will love! Founded in 2009 Kobo is owned by the Tokyo-based Rakuten, Japan's largest eCommerce operator. Headquartered in Toronto our over 300 employees are proud of Kobo's top-ranked eReading applications for the iPad, iPhone, BlackBerry, Android, Windows and our own line of eReaders, including the award winning Kobo Touch and Kobo Vox. As technology continues to push the envelope and break down geographic borders, Kobo believes that reading no longer has to be an isolated activity. We're committed to making reading a more engaging social experience with such apps as Pulse and Reading Life, which let you share and celebrate every aspect of your reading life – from reviews and recommendations to trends and reading challenges. Shop over 3 million books, newspapers and magazines anytime over Wi Fi and enjoy crisp, easy on the eyes reading on the most advanced 6” E-Ink no glare screen. 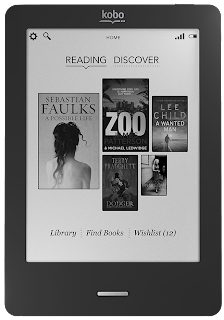 Now including Kobo’s amazing social reading experience and an easy-to-use touch screen, reading on the Kobo Touch Edition is better than a book! I love reading, I read as often as I can. There is a problem though....I'm running out of room to keep my books! Our spare bedroom is loaded with my collection of books I've yet to read and it's a LARGE collection. I needed something to be able to condense my collection and it arrived in the form of a Kobo reader. Why have a million books cluttering my house when I can download them all and keep them all in one nice neat Kobo reader. It's simple to use, all you need is a hot spot and you're off and running. With over 3 million books, magazines and papers to choose from even the most voracious reader will be able to keep busy reading. I love this reader it's not much bigger than a book so it doesn't take up any extra space in my work bag, the no glare screen makes it easy to read in any light condition. With 7 fonts and 17 text sizes anyone can use it and read it easily. The 1 GB internal memory can handle 1,000 books and if that's not good enough use an SD card to expand your library to 30,000! Another nice feature is the great battery life, a single charge can yield up to 1 month's worth of reading. That's important to me because I have a habit of not plugging my electronic devices in and I look for things with longer battery lives. There are so many great things about the Kobo reader, if you're like me and you love to read do yourself the favor and pick one up. Now I can read all my books and reclaim the space in our spare bedroom! 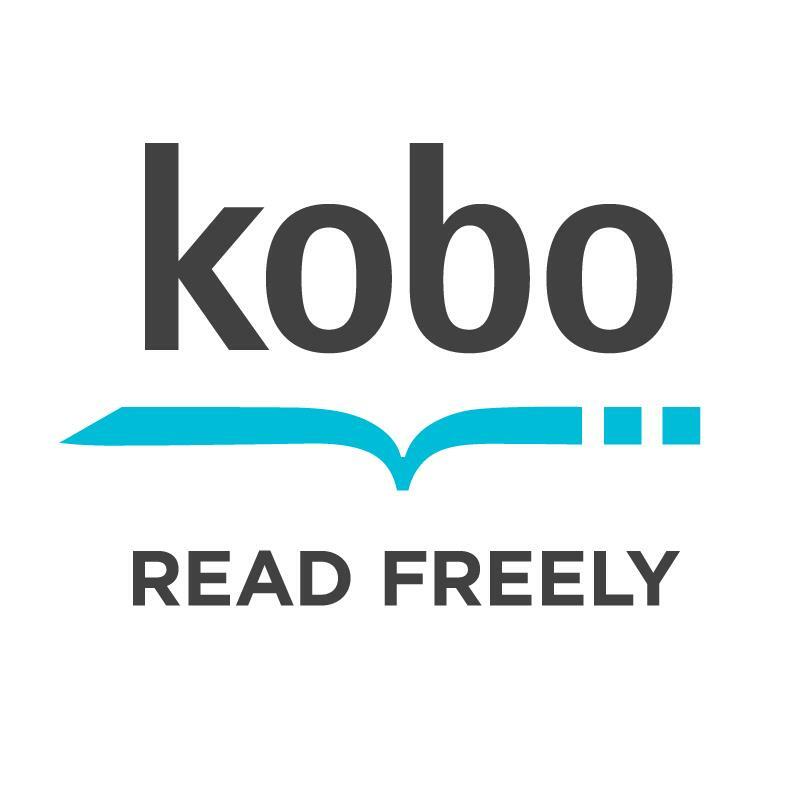 So if you are looking for an affordable reader a Kobo reader is just what you have been looking for. The prices are very affordable from $39.99 to $199.99 there is a price for any budget. I love that there are also so many color readers to choose from, you can pick black silver, blue, lilac or white. If you are looking for a great gift idea, I would highly recommend a Kobo reader, that special someone will love this reader. 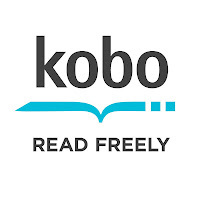 You can purchase your own Kobo reader on the Kobo site. Disclosure: The reviews and or opinions on this blog are my own opinions . I received a reader to review. No monitory compensation was received. I was not required to write a positive review. Your experience may differ. The opinions I have expressed are my own I am disclosing this in accordance with the Federal Trade Commissions 16 CFR Part 255: Guides Concerning the Use of Endorsement and Testimonials in Advertising . I just got a Koboarc for my 7 year old - I'm hoping she will love it for reading! Love my e-reader. It has helped keep our house less cluttered and more organized. We have one of these and I can never use it because my daughter uses it all the time! They sell Kobo's at Chapters in Canada. I got one about 2 years ago. It was my very first e-reader! 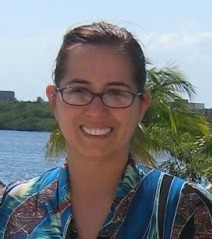 I've seen the Kobo Touch and want to upgrade! I love that it comes with so many different text sizes! And the brightness of the screen looks great.